Understanding your agents helps to keep the best ones. 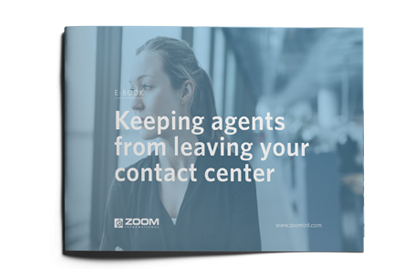 You work to keep good customers, why not your best call center agents? After all, they’re the ones dealing with your good customers. This free ebook is designed to give you the basics for how to understand and retain the call center talent you need to succeed.